At Springs at Alamo Ranch Apartments, we offer studio, one, two, and three bedroom apartments and tastefully designed, two-story buildings with unique townhome-style private entries. We’ve designed our pet-friendly homes with top-notch amenities to exceed your expectations. Our homes include quality fixtures and finishes and hassle-free parking. Some floor plans have attached garages. 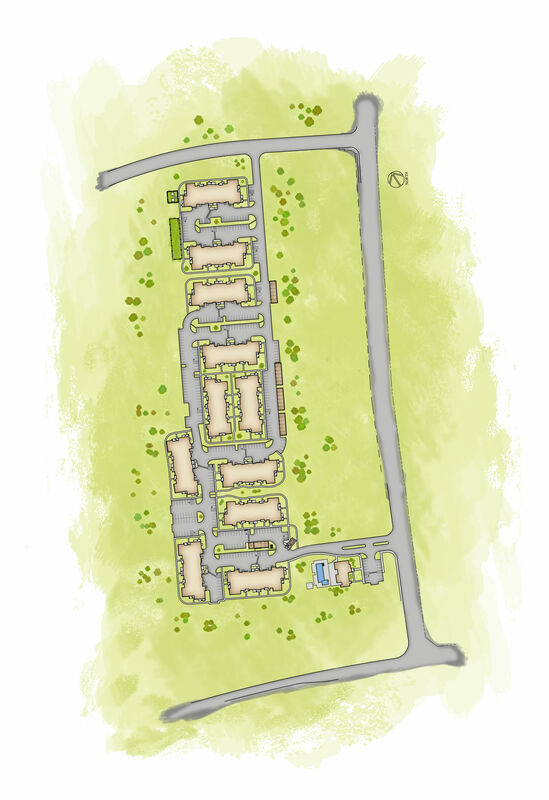 There is ample on-site parking, as well as detached garages. Each apartment also features a convenient washer and dryer, so you’ll never have to worry about finding quarters for a load of laundry again. Plus, with high-end appointments from sparkling granite countertops to spacious walk-in closets, your new home exudes charm at every turn. The apartments shown in these videos are at a different Springs community, not Springs at Alamo Ranch Apartments. However, all of our communities have very similar floor plan layouts and finishes.